All Potrero homes currently listed for sale in Potrero as of 04/19/2019 are shown below. You can change the search criteria at any time by pressing the 'Change Search' button below. "Tucked away on nature's doorstep, this 10 acre dream ranch is waiting for you. 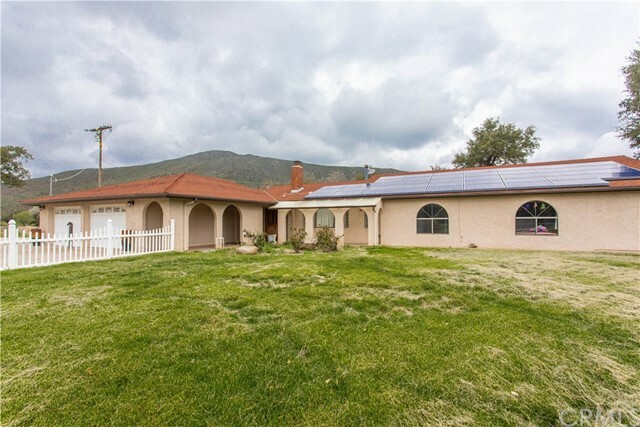 2-story immaculate home includes a horse corral and stable. Located in the highly sought after Hartley Hill Ranch area of Potrero, this 3 bed, 2.5 bath 2,128 square foot home is gorgeous! Walk in and immediately feel comfortable with an open layout, raised ceilings that provide lots of natural light. Master bedroom downstairs includes an on-suite which can be used for extra bedroom or office. 600 sqft Granny flat incl"